Copper is a sophomore Public Relations major from Ojai California. She is passionate about avocados, iced coffee, California, and Kappa Delta. She is so excited to serve as President and give back to this chapter of incredible women full of genuine love and acceptance. In her future, Copper plans on running a nonprofit organization. Her favorite quote is “be fearless in pursuit of what sets your soul on fire”. Marisa is a sophomore Marketing major from Eagan Minnesota. She loves Zumba, Disney, sushi, and the color pink. Prior to college, Marisa took a nine month gap year in Israel! 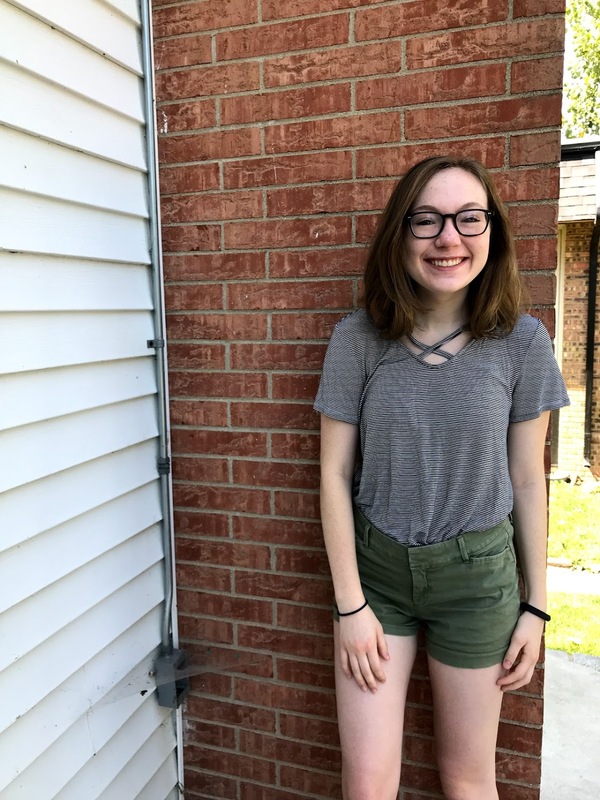 She loves Kappa Delta because of the confidence she has gained, thanks to the support of her sisters, and is looking forward to giving back to the organization that has given so much to her. Her favorite quote is “follow your heart and you will go far”. Amy is a sophomore Nursing major from Aurora Illinois. She loves music, cooking, and playing the viola. She is thrilled to be planning recruitment for Kappa Delta and cannot wait to strengthen our sisterhood and watch sisters thrive in leadership positions. After college, Amy is looking forward to a career as a pediatric nurse. Her favorite quote is “don’t count the days, make the days count”. 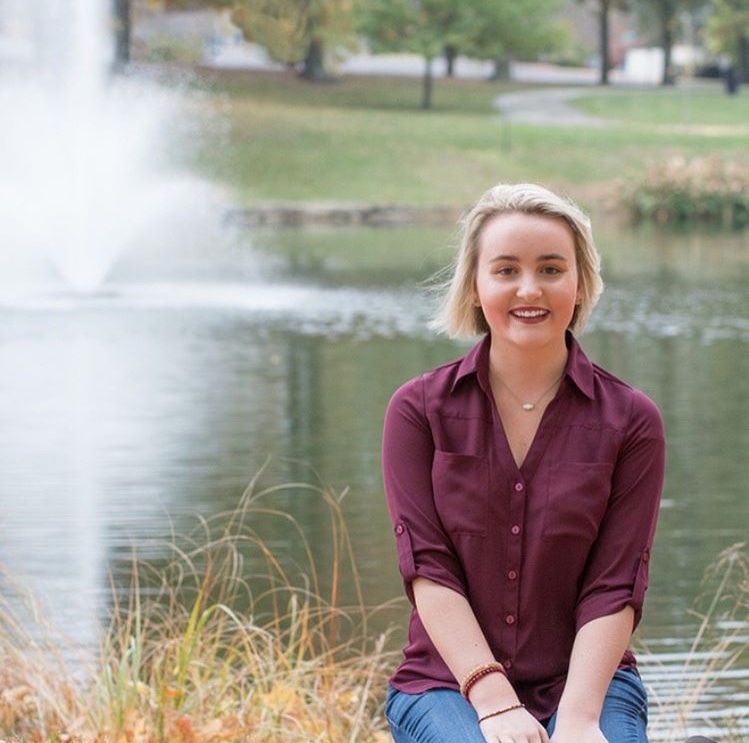 Melissa is a sophomore Marketing major with minors in management and leadership, entrepreneurship and innovation, decision analysis, and innovation through collaboration. She is from Crystal Lake Illinois and is passionate about all things pink and Christmas. She loves KD because of all of the strong women that inspire her everyday. Her favorite quote is “if you rest you rust”. 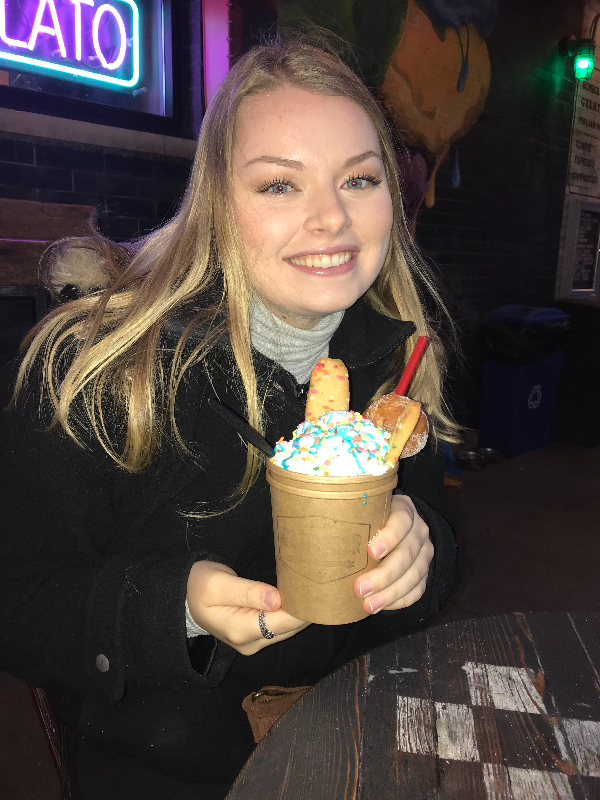 Mollie is a junior Early Childhood Education major with an ESL endorsement from Mansfield Illinois. In her free time you can find Mollie watching Netflix or driving around with her best friends. She is extremely passionate about service and is excited to better the chapter through new philanthropic events. Her favorite quote is “I hope you live a life you’re proud of. And if you find that you are not, I hope you have the courage to start all over again”. Alice is a sophomore Marketing major with minors in Business Analytics and Decision Analysis from Noblesville Indiana. 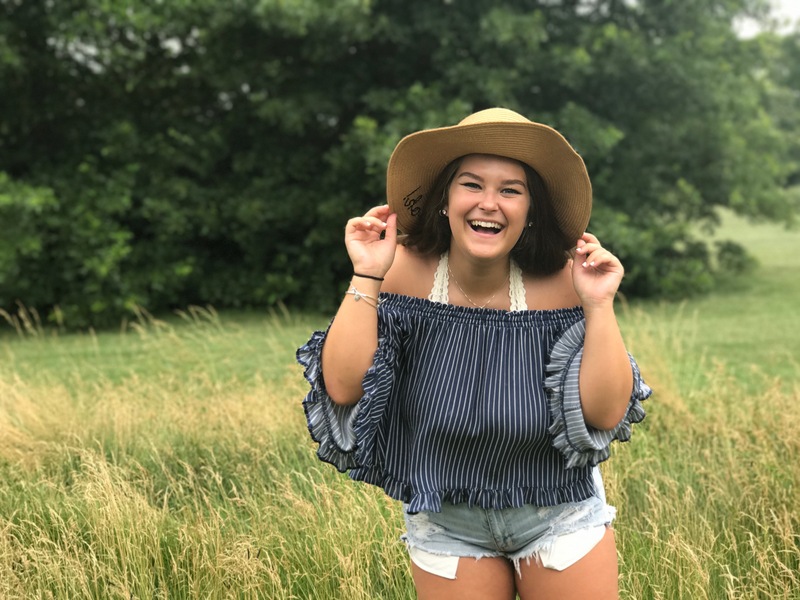 She loves music, coffee, dogs, and social media and is excited to be able to promote Kappa Delta’s values both within Eta Beta and to the rest of Bradley’s campus. After Bradley, Alice plans on pursuing a career in market research or project management. Her favorite quote is “do or do not, there is no try”. Amanda is a sophomore Accounting major and Economics minor from Saint Louis Missouri. She is thankful for the best friends she has founding Kappa Delta and is excited to continue to improve our safety standards and social success. After Bradley, Amanda is interested in pursuing a career as a missionary. Her favorite quote is “everything you’ve ever wanted is on the other side of fear”. Melissa is a freshman Criminology major from Nashville Tennessee. In her free time, you can find Melissa napping or watching Bob’s Burgers. She is super excited to take on this leadership position and learn more about her sisters and Kappa Delta as a whole. Melissa’s goal after college is to be an FBI agent. Her favorite quote is “there are no mistakes, just happy little accidents”. Shelby is a sophomore International Business and Global Supply Chain Management double major from Paxton Illinois. Shelby loves Kappa Delta because of all of the friends she has made and is looking forward to getting involved and being a bigger part of our sisterhood. Her favorite quote is “keep your heels, head, and standards high”. Colleen is a freshman Psychology major from Saint Louis Missouri. She loves cooking, being outdoors, and the color yellow. She loves Kappa Delta because of the amazing support she gets from her sisters and is excited to work closely with other sororities and help maintain that sense of support in our sisterhood. Her favorite quote is “the problems that lay before you are not as strong as the ancestors that walk beside you”.